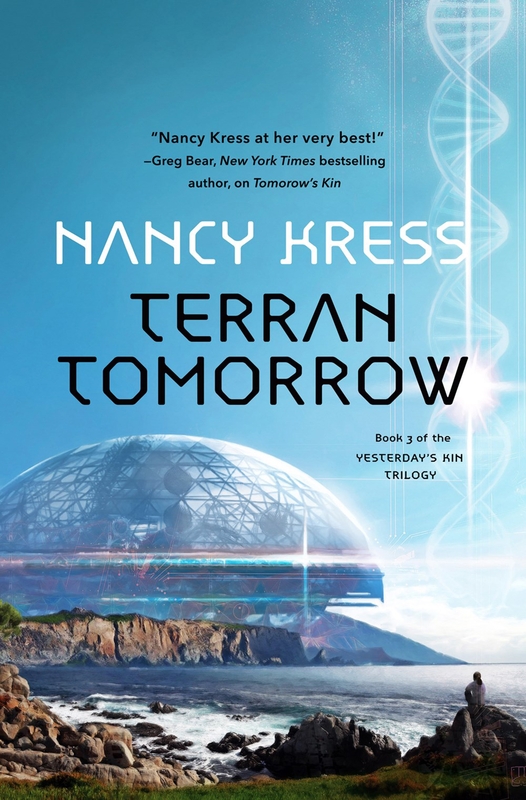 Nancy Kress returns with Terran Tomorrow, the final book in the thrilling hard science fiction trilogy based on the Nebula Award–winning novella Yesterday’s Kin. The diplomatic mission from Earth to World ended in disaster, as the Earth scientists discovered that the Worlders were not the scientifically advanced culture they believed. Though they brought a limited quantity of the vaccine against the deadly spore cloud, there was no way to make enough to vaccinate more than a few dozen. The Earth scientists, and surviving diplomats, fled back to Earth. 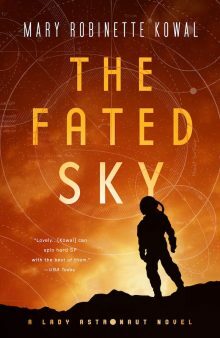 But once home, after the twenty-eight-year gap caused by the space ship transit, they find an Earth changed almost beyond recognition. In the aftermath of the spore cloud plague, the human race has been reduced to only a few million isolated survivors. The knowledge brought back by Marianne Jenner and her staff may not be enough to turn the tide of ongoing biological warfare. My favorite bit in Terran Tomorrow is something that doesn’t even appear in the novel: zebras. In this future, post-apocalyptic California, there are no zebras. Actually, there never were zebras in California. Paradoxically, that’s what lets me have so much fun playing with the idea of zebras. I love me a useful metaphor. Science fiction is always about zebras. “Zebras,” Zack said. Let that shut her up for a while. Zack and his colleague had a long-standing bet: Who could get one of Colonel Jenner’s elite squad of soldiers, whom Toni referred to as the Praetorian Guard, to say something, anything, as they escorted scientists to and from Lab Dome. So far, Zack owed Toni $345, which was a problem in an “economy” that didn’t use money. Toni was good at getting the soldiers to break silence, usually by provoking them to outrage. Zack did not do outrage, but he enjoyed hers. Usually. There. She had named it, the elephant in the room. Humanity bifurcating. If the changes in neural structure or efficiency were permanent and also inheritable, the human race was on its way to becoming two species. An entire herd of zebras. Elephants, dinosaurs, zebras—a bit zoo-ey, but perhaps appropriate for a book that concerns saving the environment and the mammalian life dependent on it. Characters in Terran Tomorrow have decidedly different ideas about how to do this. Colin Jenner, green farmer, wants sustainable ecology, no matter the price. Colonel Jason Jenner, commander of Monterey Base, sees mostly military solutions. The genetic researchers, Marianne Jenner and Zack McKay and Toni Steffens, put their desperate hope in science. But only an extreme solution will work, a desperate gamble that can change the entire situation. In his non-fiction bestseller, statistician Nassim Nicholas Taleb evoked a different animal to embody the idea of an improbable event that upends all theories and changes the entire game: The Black Swan. But he might just as well have called it a zebra. Nancy Kress is the author of thirty-four books, including twenty-six novels, four collections of short stories, and three books on writing. Her work has won six Nebulas, two Hugos, a Sturgeon, and the John W. Campbell Memorial Award. 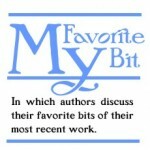 Her most recent work is TERRAN TOMORROW (Tor), the final book in her YESTERDAY’S KIN trilogy. Kress’s fiction has been translated into Swedish, Danish, French, Italian, German, Spanish, Polish, Croatian, Chinese, Lithuanian, Romanian, Japanese, Korean, Hebrew, Russian, and Klingon, none of which she can read. In addition to writing, Kress often teaches at various venues around the country and abroad, including a visiting lectureship at the University of Leipzig, a 2017 writing class in Beijing, and the annual intensive workshop TaosToolbox. Kress lives in Seattle with her husband, writer Jack Skillingstead, and Cosette, the world’s most spoiled toy poodle. Those mentions of animals resonated as the most human part of the book to me. For more on Terran Tomorrow, check out Rapid Tranmission’s discussion of the book’s engagement with environmentalism, evolution, and othering.